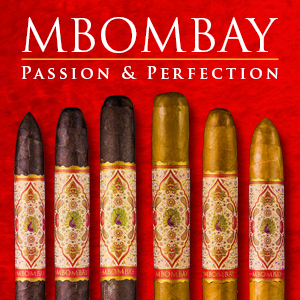 We are happy to review your cigar or accessory product. Please look at the guidelines below and contact us for any clarification. These policies apply to both samples provided and products purchased. The final decision on a cigar being considered for review ultimately will lie with our editorial staff. The following are our requirements around a cigar review. We don’t set minimum or maximum numbers, but usually will recommend a minimum of two to three. 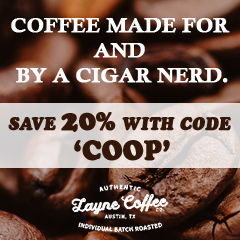 For reviews on Cigar Coop, in most cases we do require a brand or manufacturer to be actively sharing press information with us on a regular and timely basis. We don’t require a formal press release, but some form of pro-active communication of new / updated products or company information directly sent our way. We recognize some companies do not provide press information, but keep in mind we are a news-driven media outlet, and view reviewing products we have reported news on to be strategic to our media model. We encourage you to keep this mind when requesting a review here. 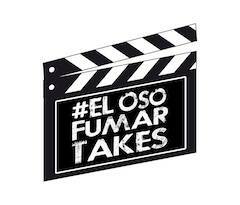 Please note, if we are not being provided press information in a timely manner or if its being trickled out in one-off conversations, or not given to us at all, this will impact when or if we review the cigar. This is to be fair to those companies that are actively providing us press information. 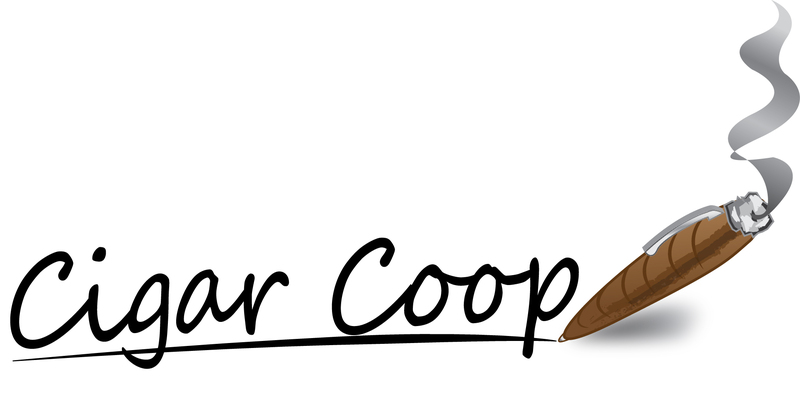 If you aren’t providing press information to Cigar Coop, please also contact us and we can work with you.There isn’t a cost to do this, but we will only print concrete newsworthy information and not marketing teasers. 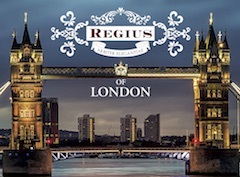 We procure cigars two ways – purchases and samples provided. Purchases may be done at a local retail shop or online. Samples reviewed are those provided by a manufacturer. 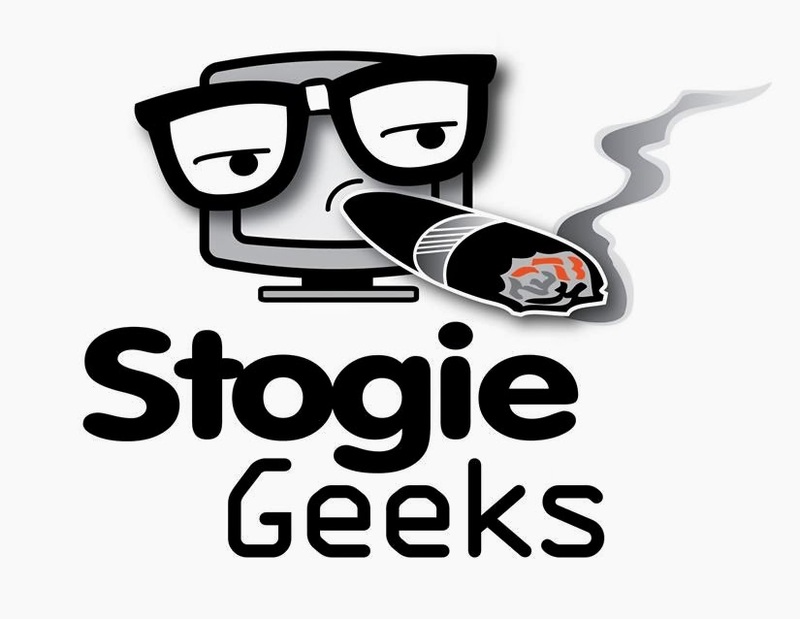 Gifted cigars from consumers and friends are typically no longer used for review on Cigar Coop. We we want to ensure the brand’s marketing group or owner is in the loop on this. While we will accept cigar samples from a sales representative, we do it with the understanding the marketing group or brand owner is in the loop. We highly recommend mailing cigars as opposed to “handing us” cigars as it assures that it gets properly inventoried and scheduled. 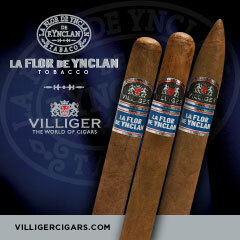 We have no minimum requirements, but suggest at least 2 to 3 cigars for review. We also ask that we be on an equal playing field with other media brands in terms of the quantity received. For purchased cigars, we still require all other information we would need even if the cigar is provided directly from the manufacturer. A list of retailers where your cigar is actively being sold. In most cases, our reviews focus on products that have been on the market 18 months or less. In some cases we will consider older cigars, but these will be done on a case by case basis. 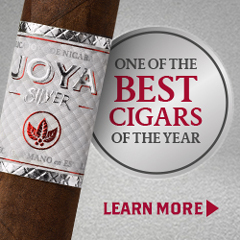 If you are requesting a review for a cigar that has been in widespread distribution more than 18 months, please understand these will have a lower priority. We typically focus on cigars that have a national U.S. distribution, or are in the process of building a national distribution. We also consider significant releases on the International (non U.S. market). While some cigars that do not meet these requirements, if we still consider them strategic, they will still be considered for review. Shop Exclusives are considered if they are branded by a significant manufacturer or brand owner and meet all of the other criteria for review. We are no longer are assessing House Cigars (Shop Exclusives that are not branded by a significant manufacturer). 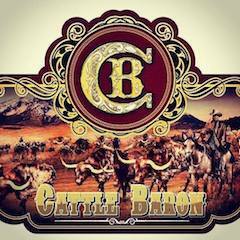 Typically a cigar that is provided for assessment for us is deemed a “pre-release” cigar and will not be given a rating and scored unless we are told it is from the production batch. We no longer review cigars with temporary generic banding. 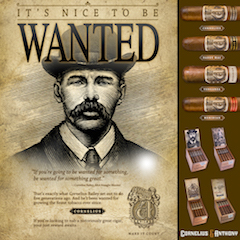 Unless the cigar is sold as unbanded, we will not consider unbanded cigars for review. Cigars that do not feature the final packaging will typically not be considered or review. 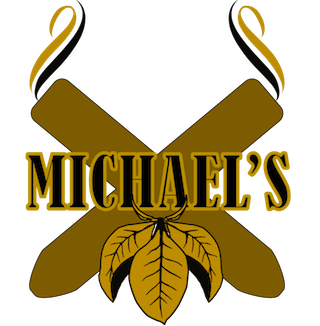 We do not guarantee a review for cigars considered for assessment, nor do we guarantee turnaround time of when the review will be done. While we certainly make an effort to complete an assessment, priority is given to those cigars that meet the other criteria on this page. Newer releases, high profile releases, larger distribution channels and those pro-actively providing press information will be prioritized higher on the schedule. If a cigar is considered, a review normally take an average of six weeks to ten weeks to turn-around, but again this is not a guarantee. There are cases we can prioritize a review, but these will be done on an individual case by case basis. 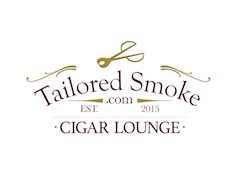 If you are looking for a more “instant” turnaround time, we are not the best fit for you for a review on Cigar Coop. Accessory Reviews typically will be longer turnaround times as we look for how the product holds up over time. We typically will not back-link to your product on a company website or online store. The same goes for promotion or discount codes. There is a high cost to maintain these links and when they are removed, they create work to maintain them on our end. 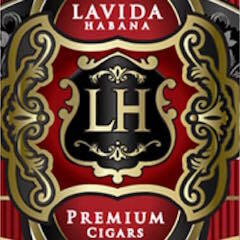 Unless otherwise noted, all written content, photography, and video incorporated belong to WAC Ligero Group LLC and its associated brand, Cigar Coop. They may not be re-used without expressed written consent from WAC Ligero Group LLC. 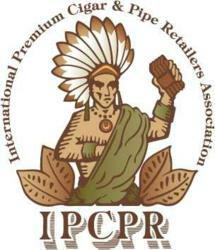 Please contact us at coop at cigar-coop.com for consideration for your product review. Thank you for your consideration for this process we follow.